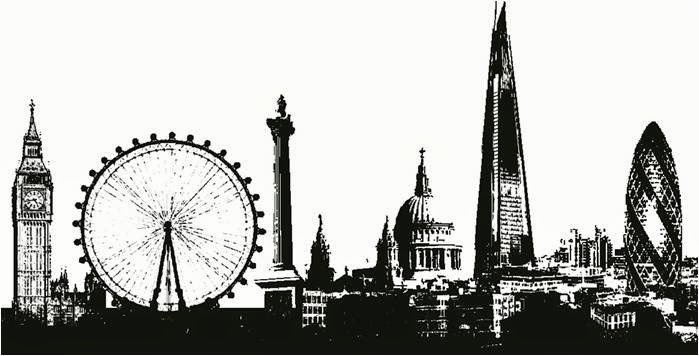 A new survey found London to be the most desirable city in the world to work in ahead of New York and Paris. The survey, compiled by job board Total Jobs and the Boston Consulting Group, asked over 200,00 adults from 189 countries. One in six of those surveyed wanted to work in London. The survey also found that the UK was the second most appealing country for job seekers (after the United States) with 37% of respondents saying they would like to work in Britain. Around two out of five Britons said they wanted to work abroad, with the United States and Canada among the favourite destinations.